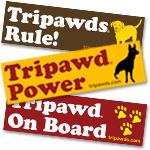 Did you miss out on your very own custom Tripawd jewelry gifts during the pawlidays? If so, Valentine’s Day is your chance to make up for it. 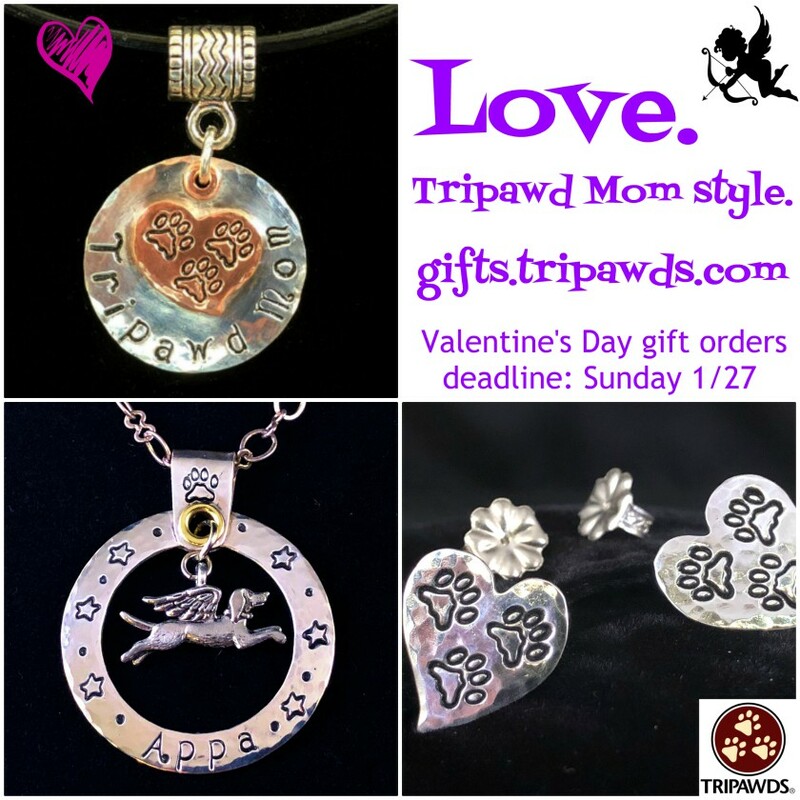 This Sunday, January 27, is the last day to order personalized Tripawd jewelry for the three-legged dog or cat lover in your life. 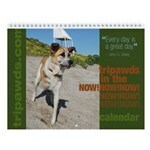 To be sure yours arrives by February 14, hurry and get your order in by midnight Pacific time. I received your amazing package today. I absolutely LOVE the medals!! Thank you so much for specially creating them for us! They are gorgeous pieces of art that touch my heart and soul. Contact us today before time runs out. 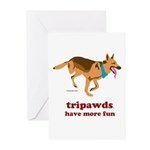 We would love to create a unique piece of Tripawd art for your beloved Valentine!